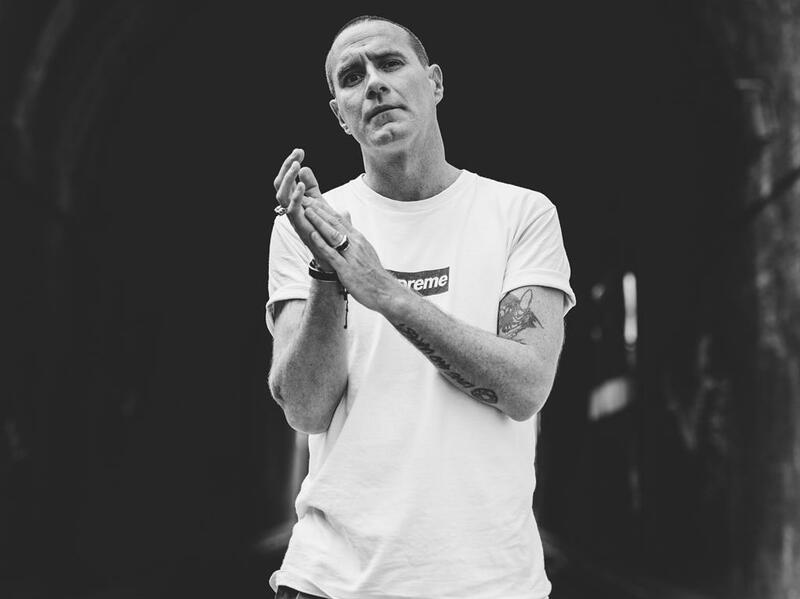 GAME-CHANGING debuts can become something of an albatross, and it’s been a bit like that for Unkle, the British electronic outfit headed up by Mo’ Wax founder James Lavelle. 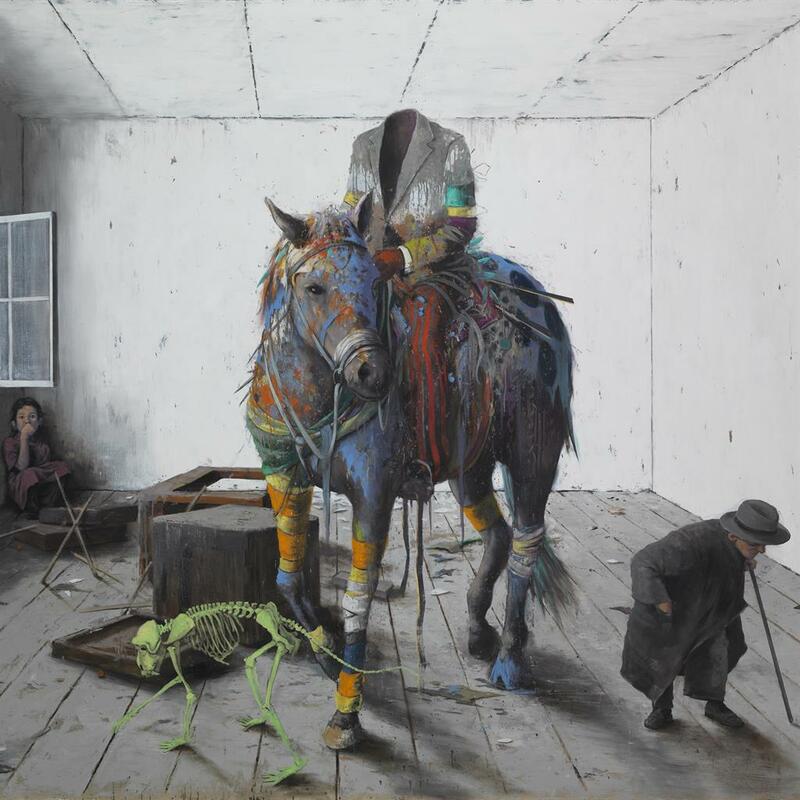 But this fifth album is possibly the best (and the most eclectic, yet cohesive) Unkle record since they burst onto the scene with Psyence Fiction in 1998. Perhaps unsurprisingly, it feels like the product of a mature and thoughtful standpoint, with dark poetry and deeply questioning spoken-word interludes. The haunting Looking For The Rain, featuring gravelly voiced Mark Lanegan, opens with dramatic strings and drives forward over a propulsive beat that opens up the song like a stormy sky. Cowboys And Indians, with Mink and Ysée, flicks between segments featuring acoustic guitar and a gentle gospel choir, and others that layer Elliott Power’s trip-hoppy spoken vocals over a throbbing beat. Nowhere To Run/Bandits is fuelled by low-slung bass and a darkly slinky, thrumming melody, while on Sonata a beat kicks in over woebegone piano chords. The looped, shivering falsetto vocals of Keaton Henson build the song towards a trancelike state of sadness. Arm’s Length is a gauzy, dreamy track laced with a clubby beat, while the bittersweet Sunrise (Always Comes Around) is a slow-burning Balearic beauty. Featuring the ethereal vocals of Liela Moss, it lands just the right side of cheesy. The album is unlikely to shake up today’s music scene — but fans will be hoping to hear The Road: Part II.